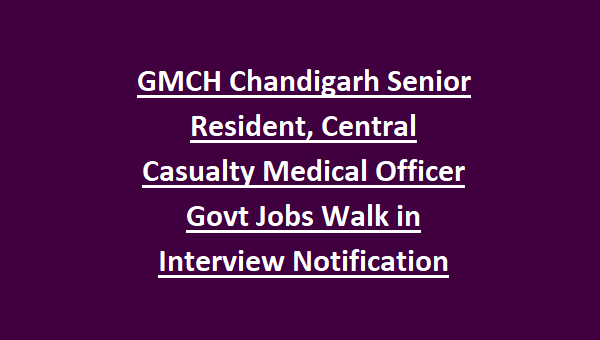 total 30 posts in this GMCH recruitment. 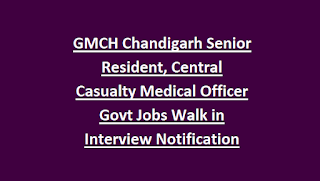 Walk in interview will be held on 17-10-2018 at 12:00 PM in the Office of the Principal, GMCH, Chandigarh. Submit the application form on the same day at the time interview. Application form is available for download at www.gmch.gov.in website.